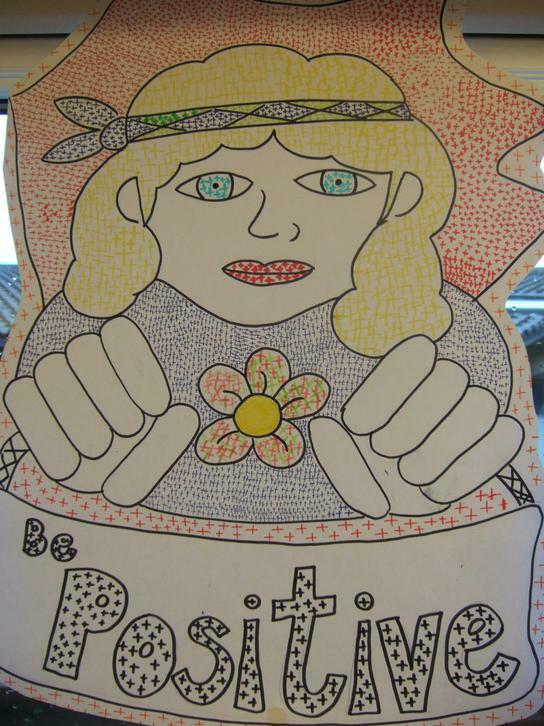 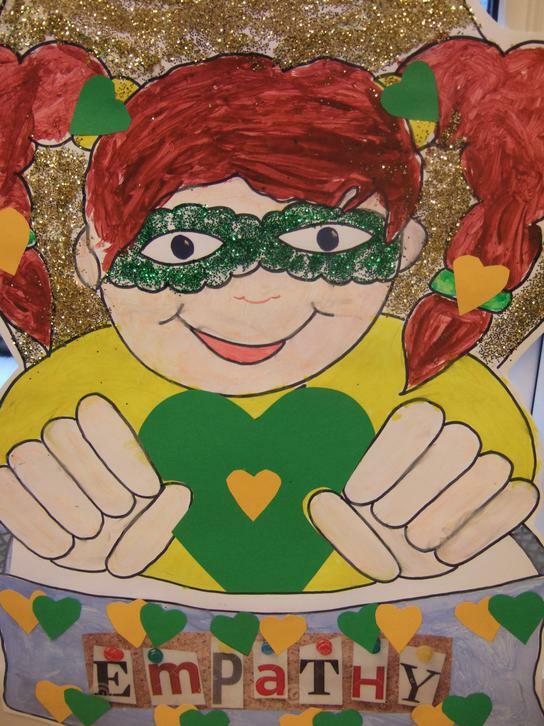 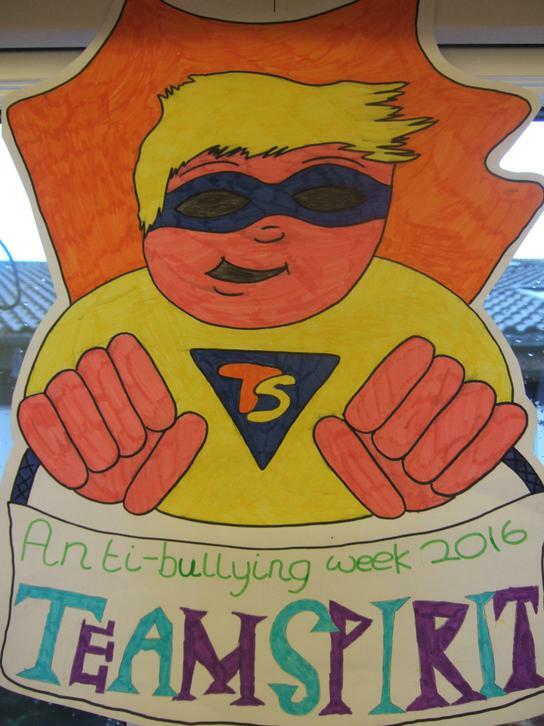 This year, the theme for Anti-Bullying Week was 'The Power of Good'. 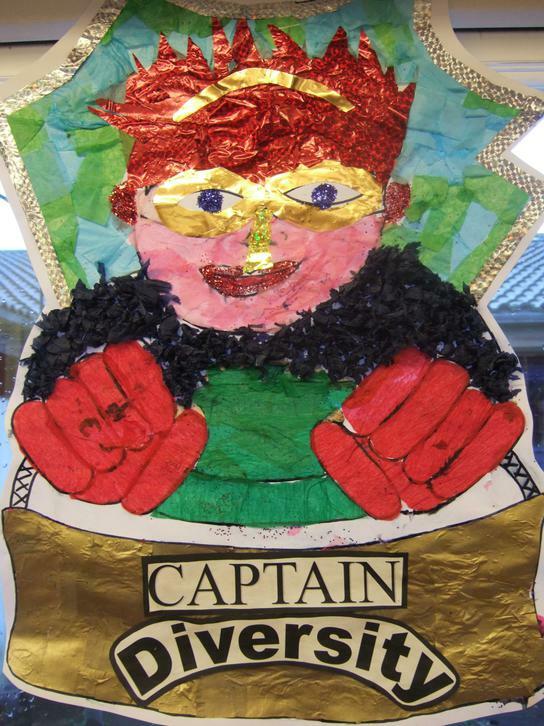 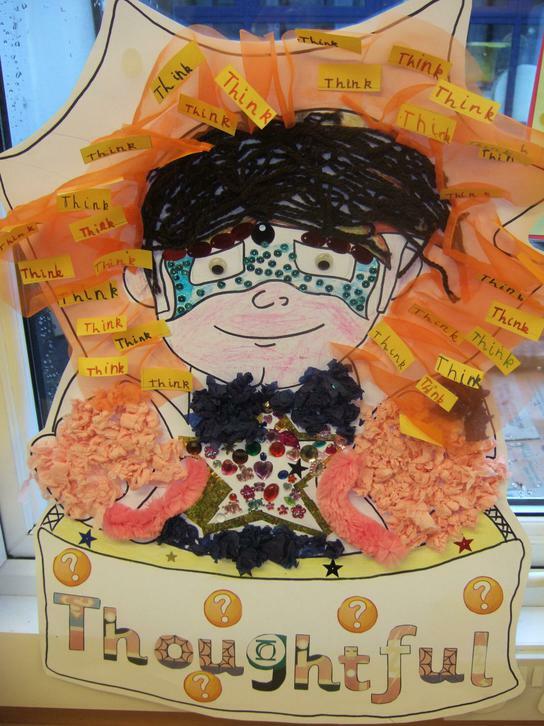 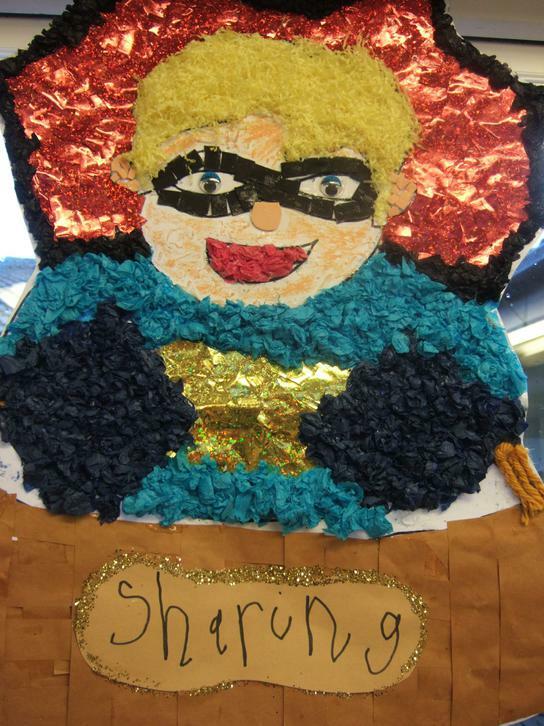 To reflect this, each class was challenged to create their own superhero. 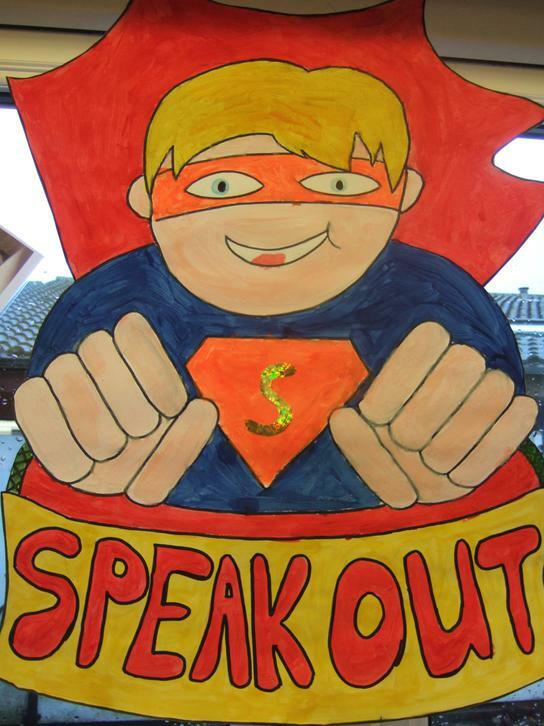 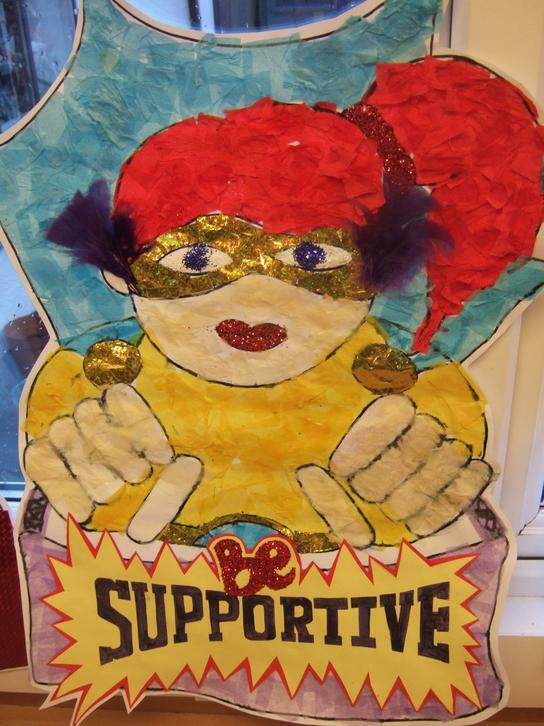 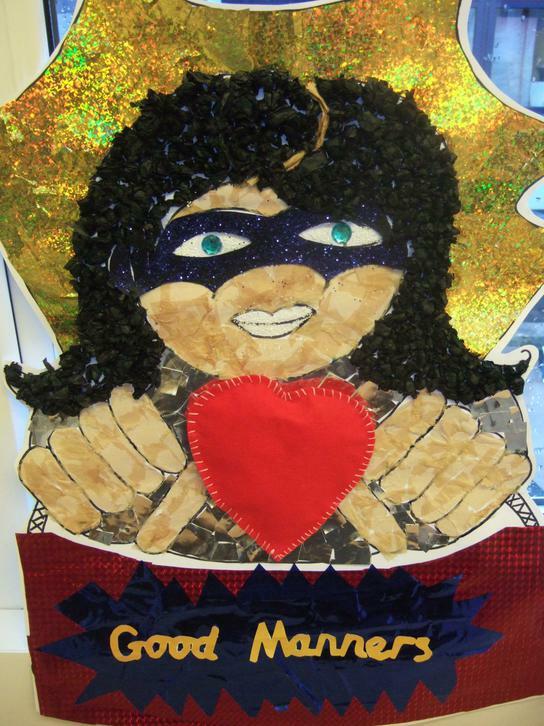 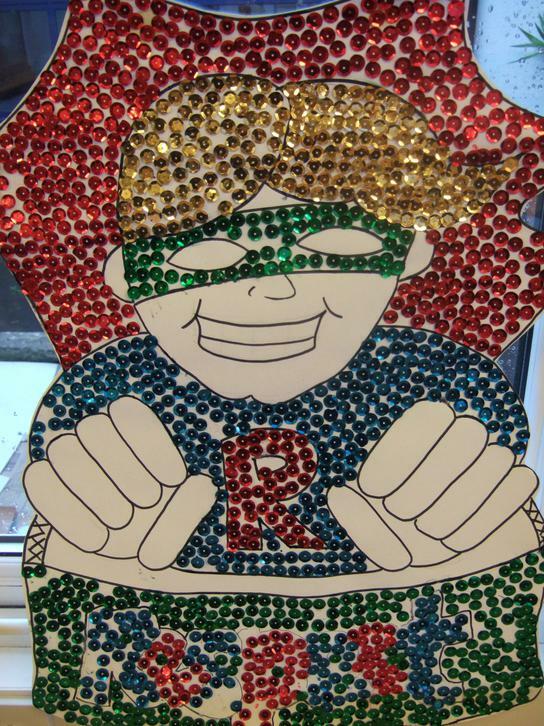 The superheroes needed to have a single superpower that would help to banish bullying. 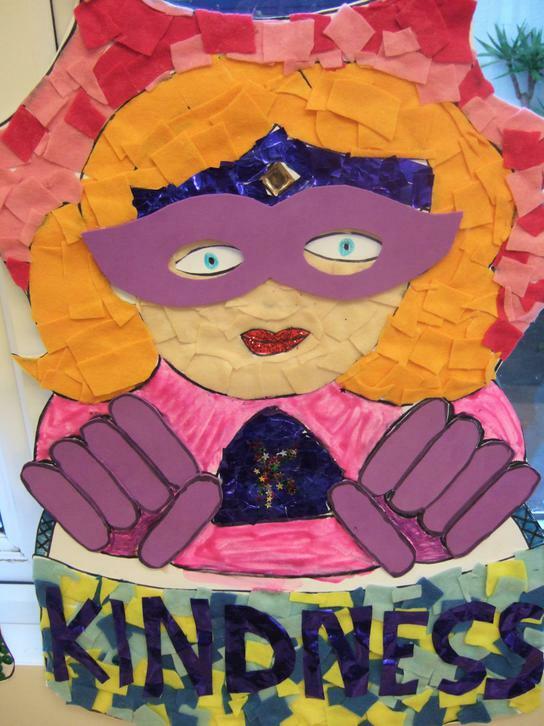 As well as their super creations, some of the classes came together to discuss ways in which we can end bullying and support one another.